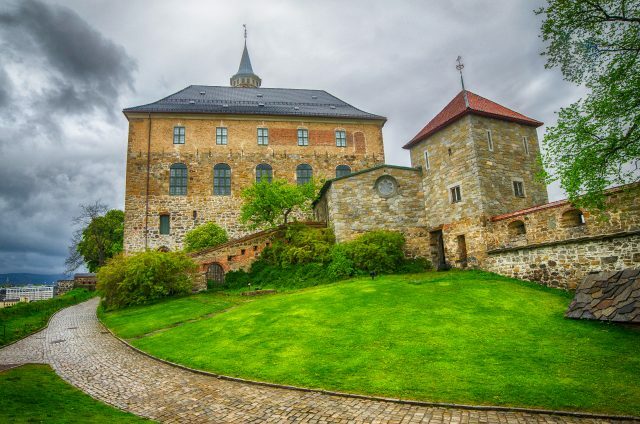 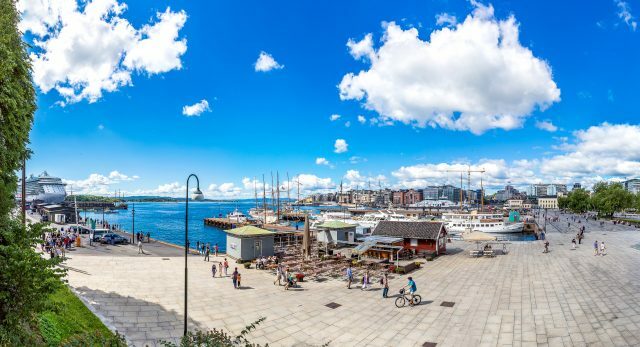 Discover the best of Oslo complete in the comfort of a wheelchair-accessible vehicle. 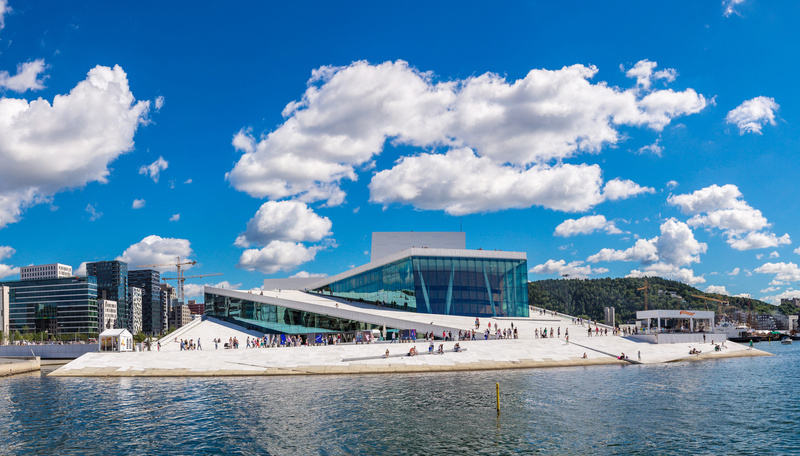 Olso panoramic drive allows you to experience the best of this unique city and beautifully rugged landscape. 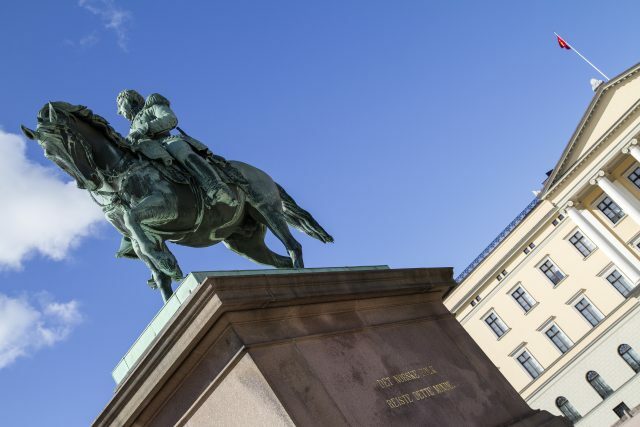 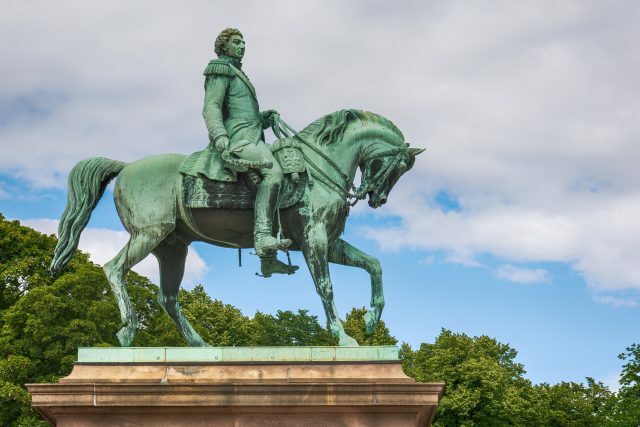 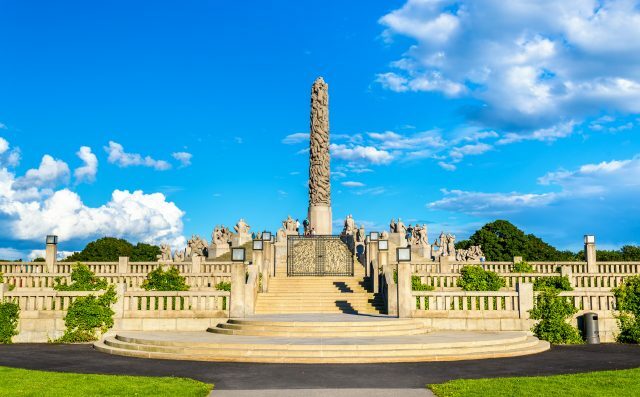 From the strikingly modern and vibrant coastline to delightful Vigeland Park and historic Viking Ship Museum. 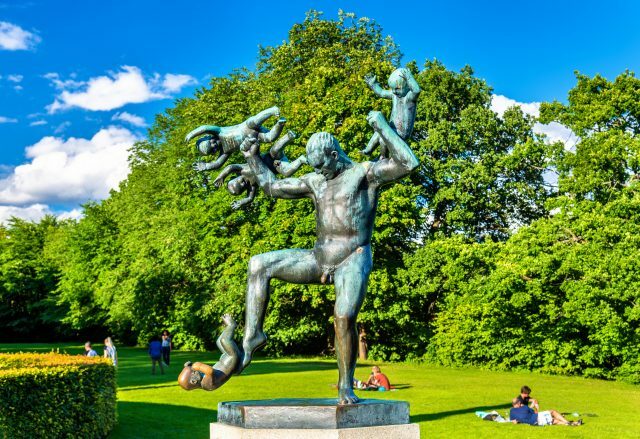 Following a short drive through the center of Oslo, we will arrive to the world’s largest sculpture park made by a single artist. 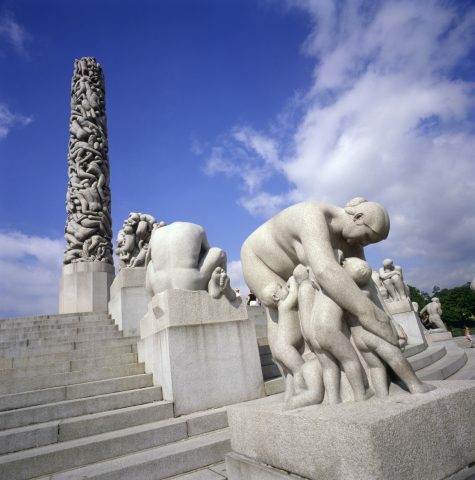 Gustav Vigeland’s lifework is here on display with more than 200 sculptures in bronze, granite and wrought iron. 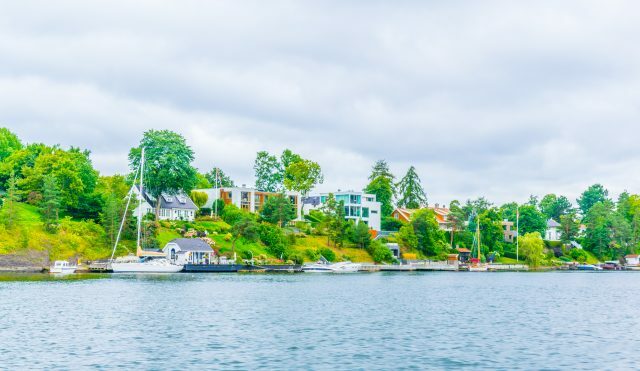 After a guided tour of the sculpture park we will continue towards Bygdøy peninsula west from the city. 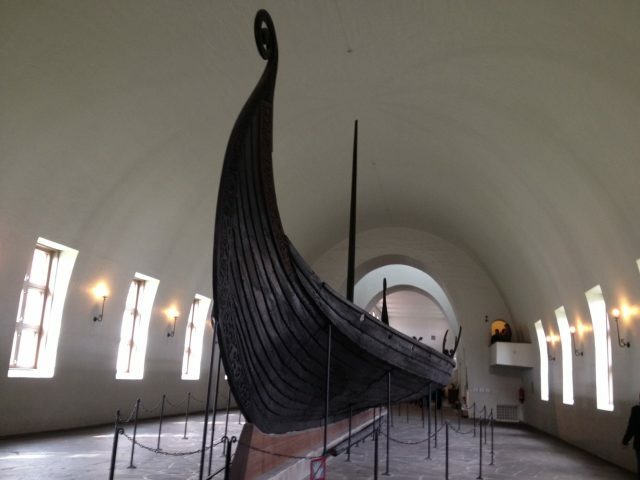 Our stop at the Viking Ship Museum is an exceptional visit to the Golden Age of Vikings. 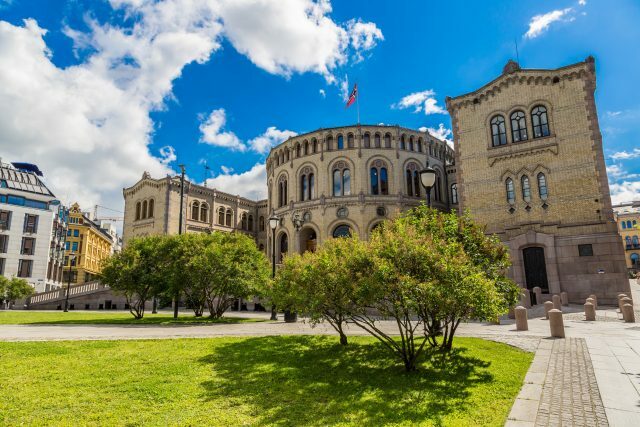 We will learn of the discoveries from the Gokstad, Oseberg and Tune ships, some of the best preserved Viking ships in the world. 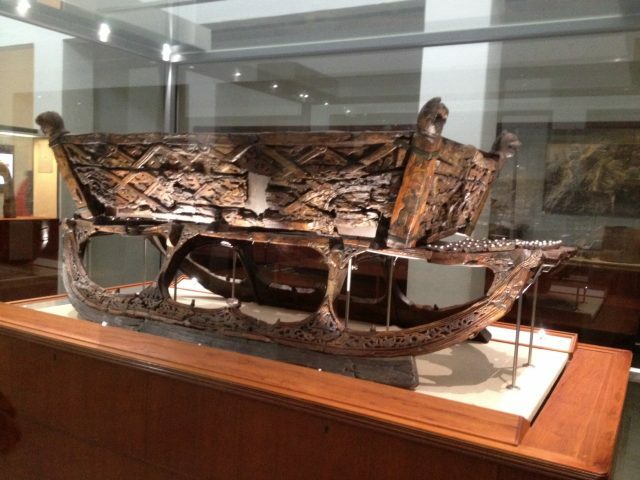 In addition to that we will not miss the small boats, sledges, a beautiful cart, tools, textiles and household utensils that allow us to imagine the everyday life of these ancient ship builders. 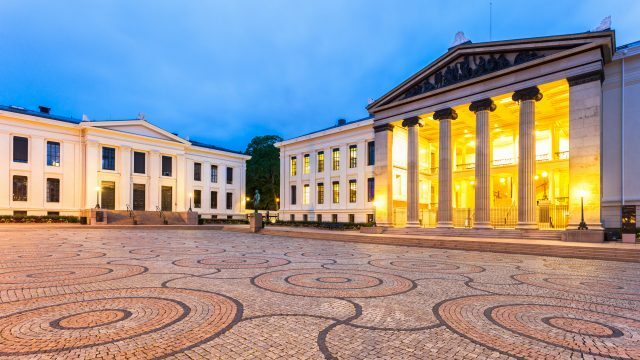 The museum and its exhibit halls are wheelchair accessible. 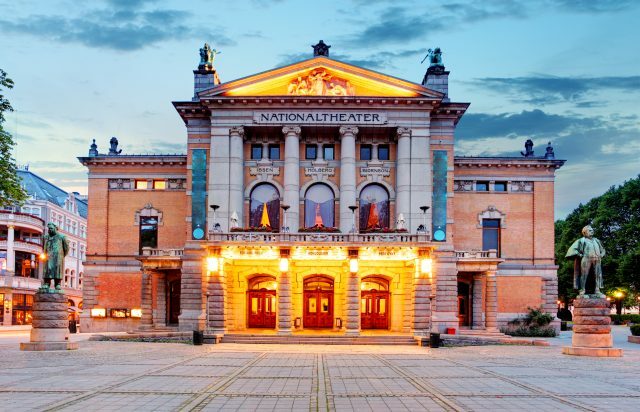 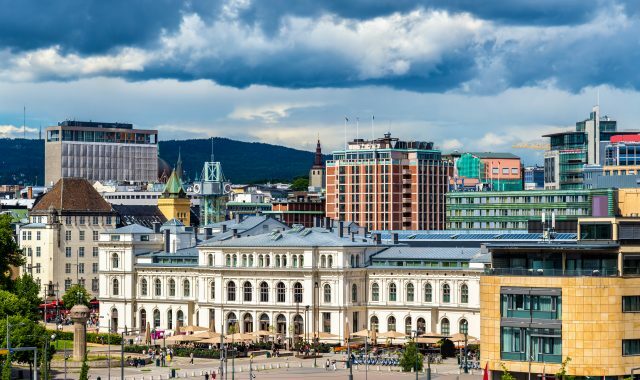 Once back in the city center, we will take time to enjoy a drive past Oslo City Hall, the annual venue for Nobel Peace Prize ceremony, Oslo Opera House, the home of The Norwegian National Opera and Ballet and the Akershus Forteress before returning to the port.